It can take a lot of time to search car lots trying to find your perfect car, and then discover that you can’t get a car loan big enough to pay for it. 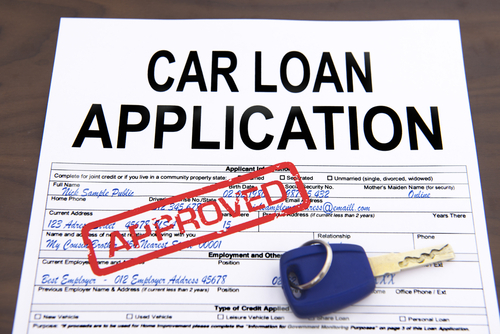 A much simpler way, and one that will get you better deals, is to get prequalified bank auto financing. Getting prequalified for bank auto financing before buying a car can give you greater bargaining power when trying to negotiate a deal with the car dealer. By going through the process of becoming prequalified, you will already know what the interest rate will probably be on your car loan. By knowing this, you won’t be forced into going through a dealer’s finance program, which typically will have higher interest rates and possibly a shorter repayment period. Going through the process of a prequalification for a bank loan enables you to know what you can afford, too, says Investopedia.com. 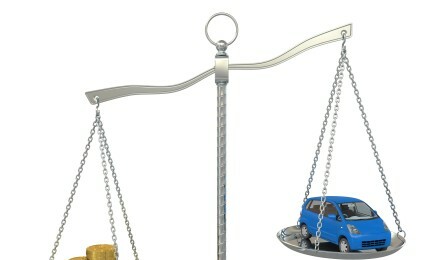 This will help you to know how much you can get from a lender, so that you can shop for cars within your price range. You can make your dollar go further by knowing what a car is worth before buying and by shopping around. Remember, too, that insurance rates for cars differ widely, so you will need to talk to your insurance agent about those costs, as well. The best way to get the deal you need is by going to several lenders. Naturally, banks will compete with each other to get your bank auto financing, and this will enable you to get a great deal. Investopedia suggests that you call lenders in advance and make an appointment and tell them what you want. 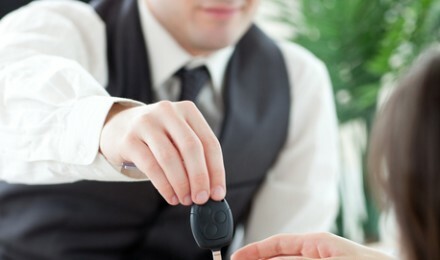 When you get there, tell them the car’s make and model, VIN number, and give them a copy of your credit score. You could also inform them of other offers and let them know that you are looking for the best deal. AutoTrader.com says that if you lock in an interest rate, this will enable you to have a rate that will enable you to negotiate with the dealer. Naturally, they may try to offer you a better deal to get the loan, and in the process they may try to give you a lower interest rate. Of course, you would not even get a better offer if you did not have the prequalification for bank auto financing beforehand. When seeking prequalification from a lender, BankRate.com suggests that you shop using the total amount of the loan, and not by how much the monthly payment is going to be. A lender may tempt you to get a loan with lower payments but for a longer period, which means you will end up paying much more. 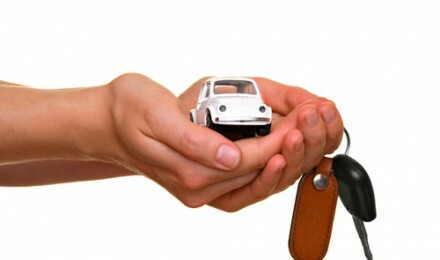 Looking at total amounts will help you to avoid this problem when getting bank auto financing.